Nine people have gathered for the reading of Aurore Gerritsen's will. Some are family, others are strangers. But all will have their futures changed forever when a lifetime of secrets is finally revealed. Aurore Gerritsen left clear instructions: her will is to be read over a four-day period at her summer cottage on a small Louisiana island. Those who don't stay will forfeit their inheritance. With the vast fortune of Gulf Coast Shipping at stake, no one will take that risk. 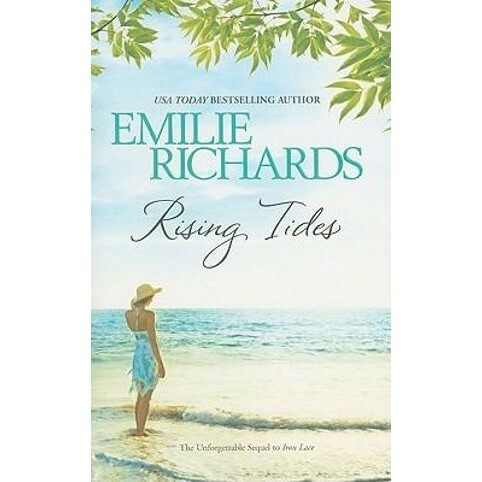 Tensions rise as Aurore's lawyer dispenses small bequests, each designed to expose the matriarch's well-kept secrets. Longtime loyalties are jeopardized and shocking new alliances are formed as the family feels the sands of belief shifting beneath their feet. As a hurricane approaches and survival itself is threatened, the fourth day dawns and everyone waits for the final truth to be revealed.